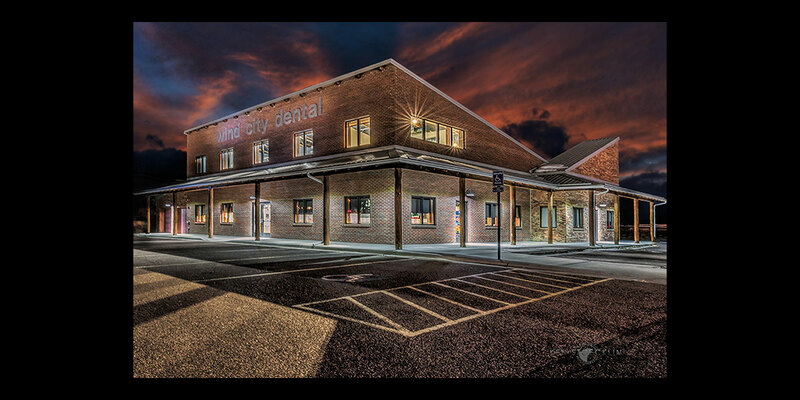 Mountain View Builders, Inc. is a visionary building company specializing in custom homes and commercial buildings. Our homes are built to fit any lifestyle-- young couples, growing families, empty-nesters, or simply anyone interested in building a home. We build to your specifications and your budget! Designed from your vision and built for your lifestyle! We pride ourselves on delivering exceptional homes that exceed your expectations! If you do not see a plan that fits your lifestyle needs, no worries, we work hand in hand with top architects to design your custom home or modify any existing plans that fit your budget and lifestyle needs. Throughout the years we have built a reputation for creative design, superior quality construction, and excellent customer service that sets us apart from other builders! We have developed a unique building process that allows us to transform your dream home into a reality, in a stress free manner. 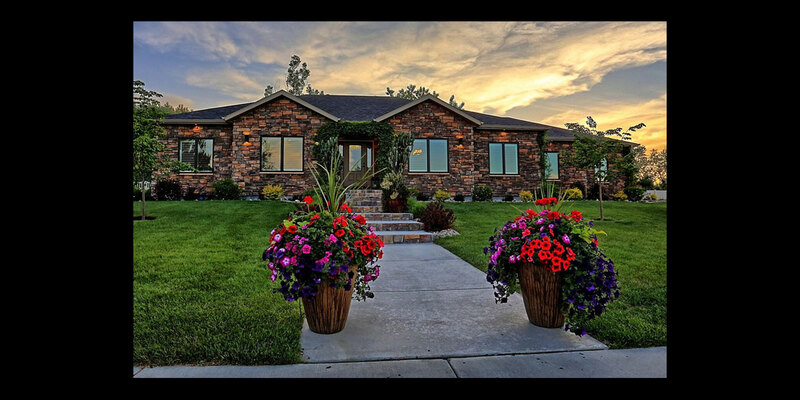 We have used this streamlined method to build beautiful new custom homes since 2006 in Casper Wyoming, and pledge to bring our expertise and talent to crafting your custom home. A custom home from Mountain View Builders does not need a lot of upgrades, as our standard designs are built with great attention to detail and showcase many amenities, including beautiful brick or stack stone fireplaces, quartz/granite countertops, and unique finishes. We believe in the importance of a hands-on team approach which keeps constant communication between you and our team of experts, therefore; you will have direct interaction and communication with Matthew Jackson, the President and General Contractor of Mountain View Builders. Please consider Mountain View Builders for your new home or commercial build! 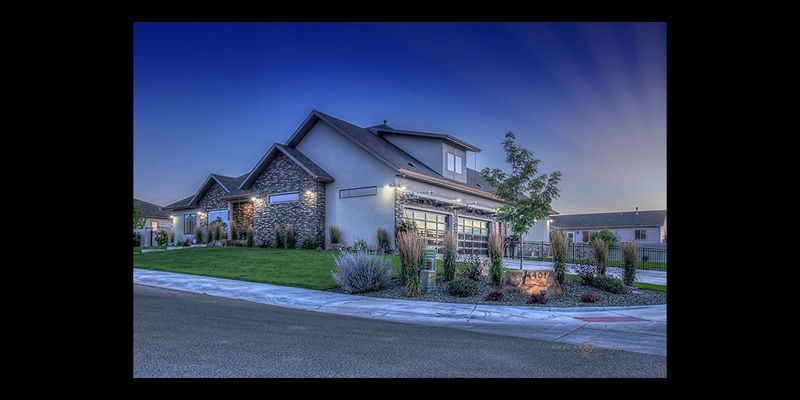 Mountain View Builders is honored to have received the 1st Place Builder award in Wyoming for the third year in a row. 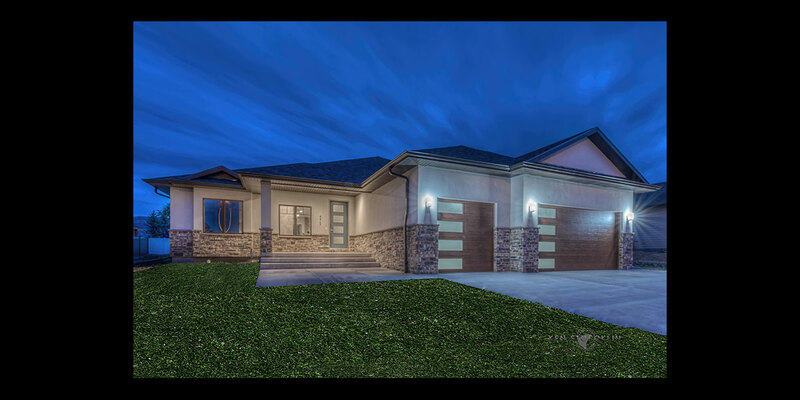 The Casper Star Tribune has named Mountain View Builders as the 1st place winner for 2015, 2016 and 2017 Readers Choice Best of Wyoming Award in the Builder Category". 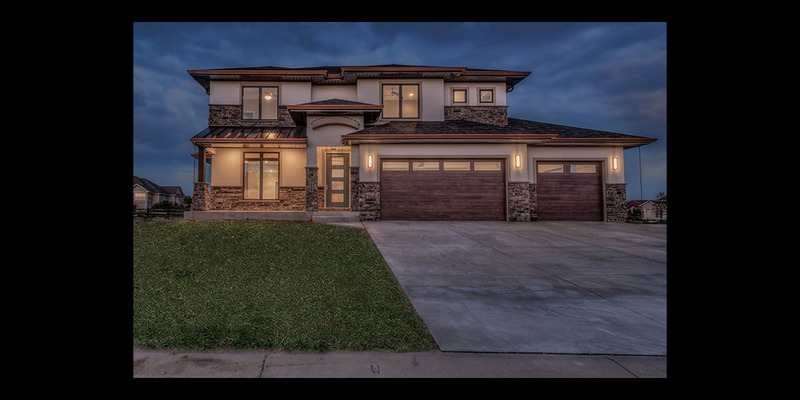 Mountain View Builders is proud to announce one of their homes built in 2016 is being showcased on an architecture website for its creative design features. Copyright © 2016 Mountain View Builders. All rights reserved.